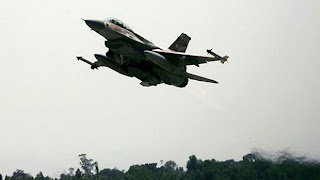 Turkey has closed its Airspace for Israeli military flights over attack on Freedom Flotilla last month in which more than 20 people in which most where from Turkey where killed and several where injured. this Freedom Flotilla was taking aid to Gaza. Prime Minister of Turkey Tayyip Erdogan told media in Canada that Turkey has banned Airspace for Israel over attack on Freedom Flotilla. Last Sunday Turkey not allowed an Israeli Plane that was taking Israeli Army officers to use its Airspace. Things are not very good after the incident of Freedom Flotilla between Turkey and Israel and Turkish Prime Minister also given strong statements against Israel.